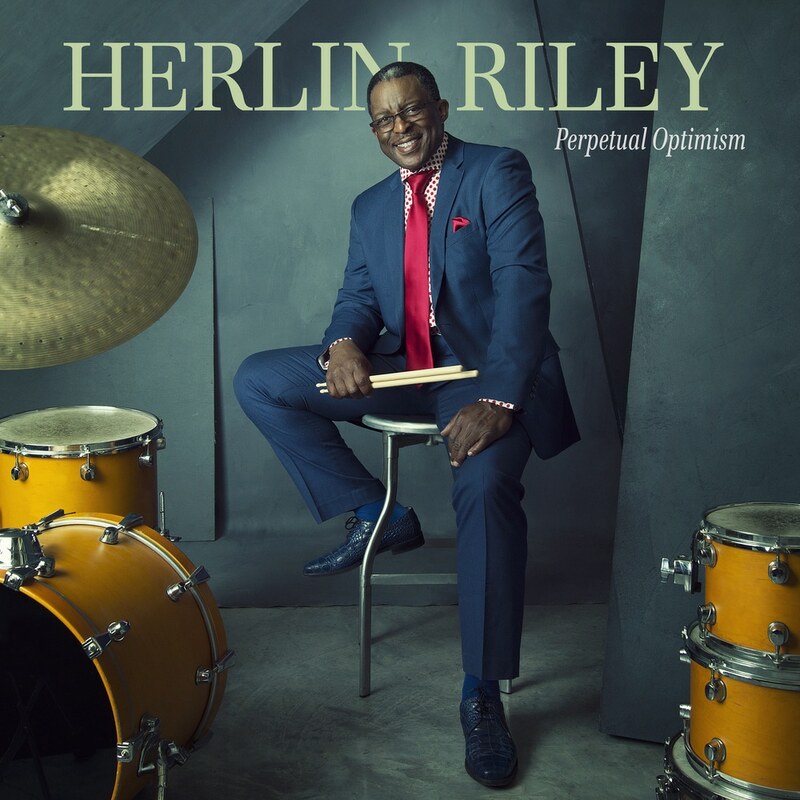 That’s the inspiring maxim of New Orleans master drummer Herlin Riley. On his second Mack Avenue Records release, Perpetual Optimism, the longtime anchor of the Jazz at Lincoln Center Orchestra preaches his silver-lined gospel on 10 tracks whose joyous spirit and contagious swing are sure to convert any listener to the bright side. In the end, Riley hopes that the music of Perpetual Optimism helps spread the upbeat manifesto that he’s chosen to live by.